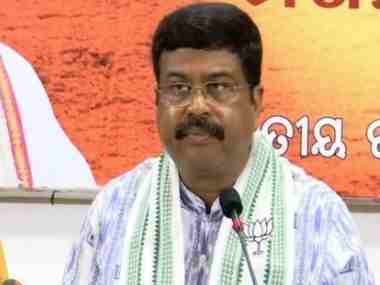 BJP's Sanat Gadtia will contest against chief minister and BJD chief Naveen Patnaik in Bijepur in the Odisha polls, which will be held simultaneously in the state with the parliamentary elections. Gadtia began his political journey with the BJP but had left the party to join the BJD, only to return to BJP once again. 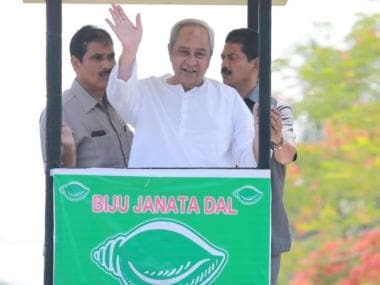 The BJD on Sunday had announced the names of candidates for nine assembly constituencies for the upcoming elections, six days after the party released the first list of candidates on 18 March. 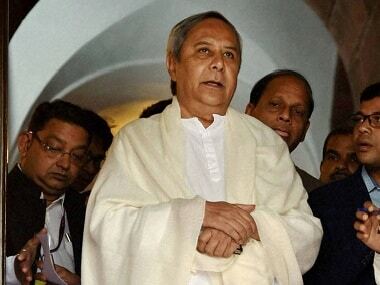 While sitting party legislators Raseswari Panigrahi and Rohit Pujari have been renominated for Sambalpur and Rairakhol assembly constituencies, former assembly speaker Kishore Mohanty has been fielded from the Brajarajnagar seat. 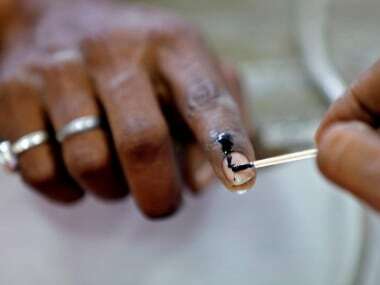 Panigrahi happens to be the lone woman in the list of candidates released on Sunday.